We are thrilled to announce the release of our latest online course with Nathan Fowkes, “Drawing the Portrait in Charcoal”, now open for registration, starting January 21, 2013. Space is limited! This online course is a serious exploration of drawing the portrait from life in charcoal. Over the course of the class, Nathan will provide each student with the necessary understanding and experience to draw the human head with authority. Watch the preview video and learn more here. 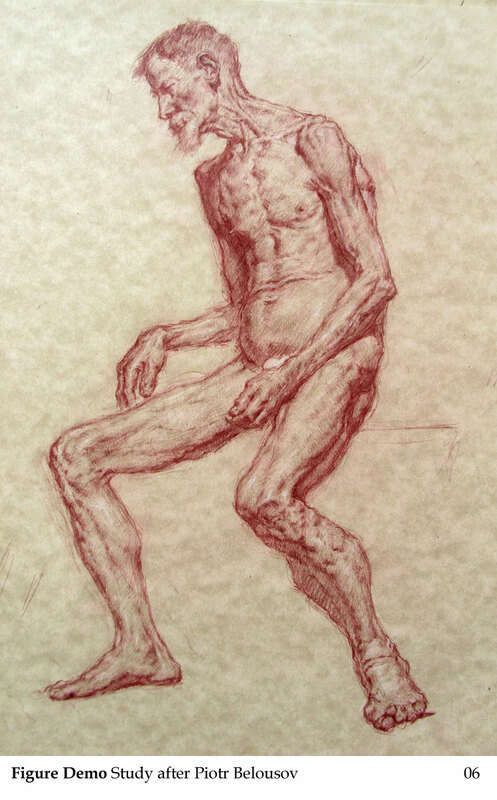 A fabulous online course, Rey Bustos’ “3D Anatomy/Ecorché” starting January 28, 2013 is also open for registration for critique and self-study courses. Space is limited! If you are a fan of Rey Bustos, you must experience him in a classroom setting with students present. The interaction between Rey and his students adds another dimension to his teaching since the questions posed by the students and the energy of the classroom environment lead Rey to veer off to lecture on topics that wouldn’t normally be covered if he was lecturing to a camera. Watch the preview video and learn more here. We are excited that Bluecanvas Magazine has chosen LAAFA for their most recent school collaboration article, issue #14. You may check out the full article here. In addition, Bluecanvas is sponsoring a contest for a $10,000 Entertainment Art Scholarship at LAAFA! Click here to check out the contest details! You can also order your own copy online or at your local bookstore. Ramon Hurtado is teaching a long pose figure drawing class at LAAFA this Summer. The wonderful drawings below show how Ramon works from start to finish. 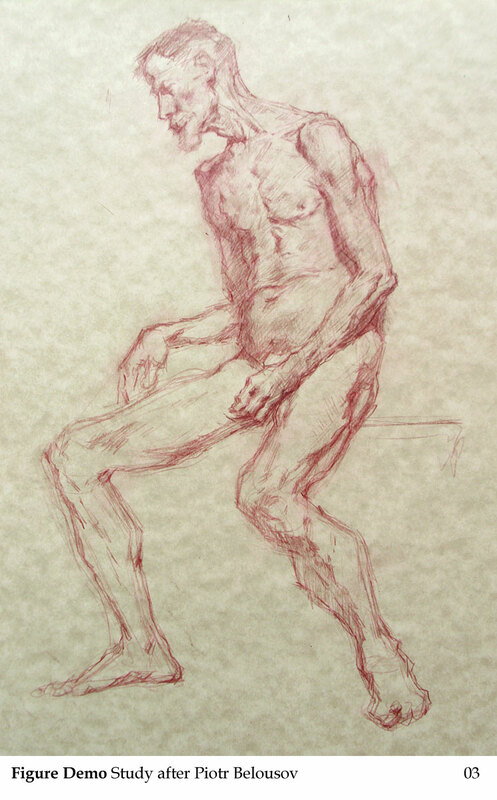 Following the tradition of 19th century academic drawing, the class will focus on creating long pose drawings that capture the specific character of the model. The class will combine knowledge of 3D forms, anatomy, gesture, shadow patterns, and 2D measuring techniques to create drawings that reveal the construction of the figure through the use of tone. Learn more about the class and register here.